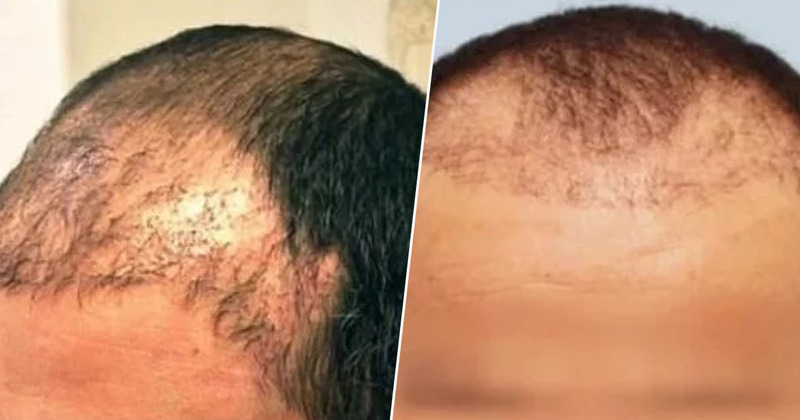 A hair transplant in the UK can set you back around £7,000, which – although pocket money for the likes of Wayne Rooney and Gordon Ramsay – is a significant sum for the rest of us. Those without a Premier League pay packet are therefore getting tempted by bargain basement prices they spot overseas. For example, a hair transplant in Turkey can have a price tag as low as £620. 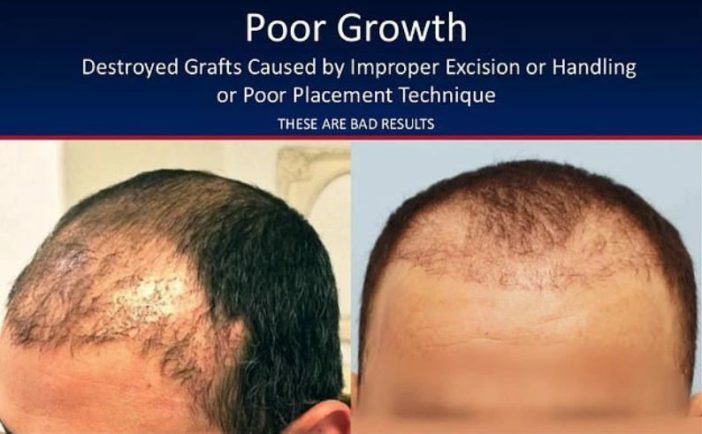 However, although this may sound like a good deal, scrimping on hair transplant surgery can have a much greater cost in the long run. The International Society of Hair Restoration Surgery (ISHRS) – the leading authority on hair transplants – have warned people against opting for cut price hair transplants overseas, sharing horrific photographs of patients who’ve ended up scarred and disfigured after being treated by unlicensed surgeons. The Illinois-based non-profit medical association claim 77.5 per cent of their surgeon members treat at least six patients a year who’ve suffered appalling results from cheap transplants – and the number is said to be climbing every year. The marketing tactics are deceptive as it appears like a team of professional doctors with excellent testimonials. However, the reality is your surgery may be done by someone with no medical training. The demand is so high, reports are that taxi cab drivers and Syrian refugees do the surgery in some overseas countries. 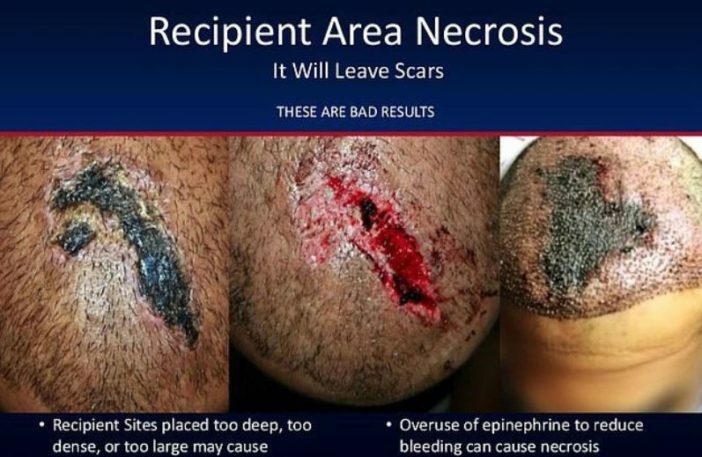 Specific problems encountered by those who’ve suffered botched transplants include scarring, wrong hair direction, inaccurate graft counts, and infections. We hope patients will use the new ISHRS resources to educate themselves about the risks of undergoing a hair restoration procedure on the black market and to make sure they understand the local laws and regulations when considering a hair transplant in another country. ISHRS have now launched a much needed ‘Black Market Awareness’ campaign in an attempt to stop these illegal and dangerous clinics from causing further damage. Those considering getting a hair transplant are advised to check out the ISHRS site, ensuring they can verify all necessary credentials before going under the knife.